Ah, Isabelle Daza, just another day in the life of an “It Girl” indeed. 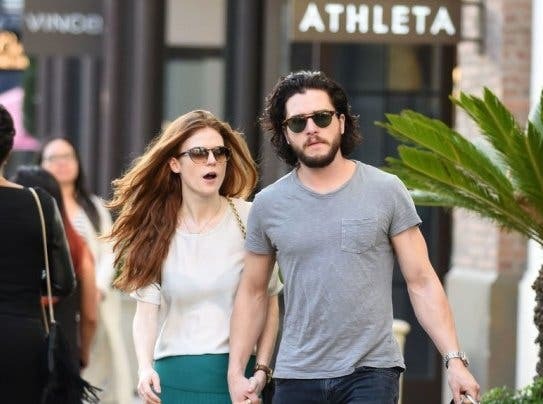 The actress-host has been living it up in Los Angeles, just after she and the rest of the It Girls flew to the United States for Anne Curtis’ bachelorette party, who is getting married to long-time beau Erwan Heussaff. And between visiting scary theme parks and dining in LA’s best restaurants, Belle met (of course!) 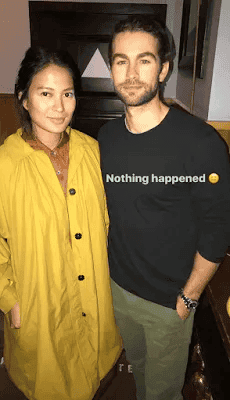 and took a picture with Gossip Girl hottie Nate Archibald — er, we mean, Chace Crawford! 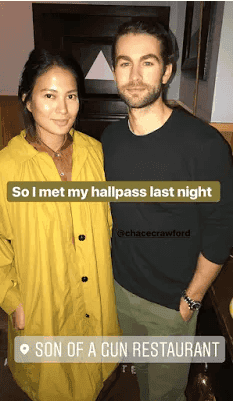 “So I met my hallpass last night”, tagging Chace Crawford. “Nothing happened :|”, said the next photo. 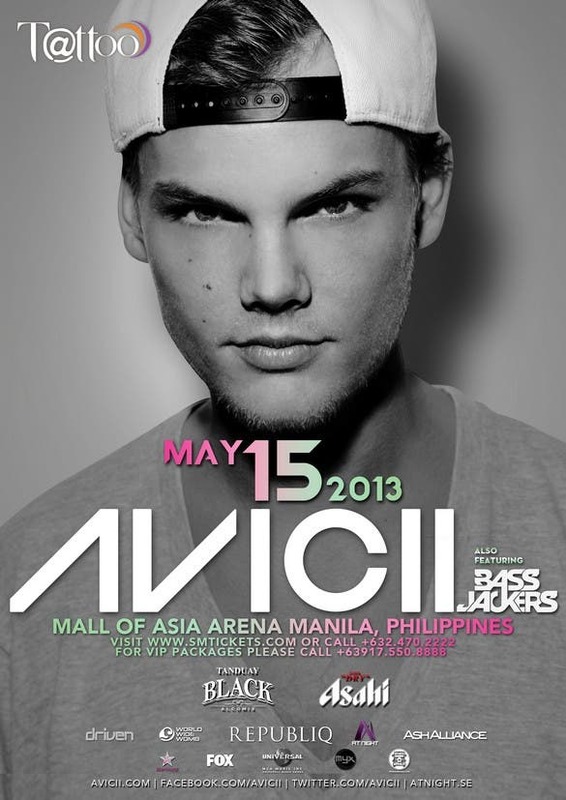 Of course, it’s nice to see our local celebs fangirling like us normal beings. Belle is expecting her first child with husband Adrien Semblat, who she married last year. Disney Is Hiring People For Their Cruise Ships!